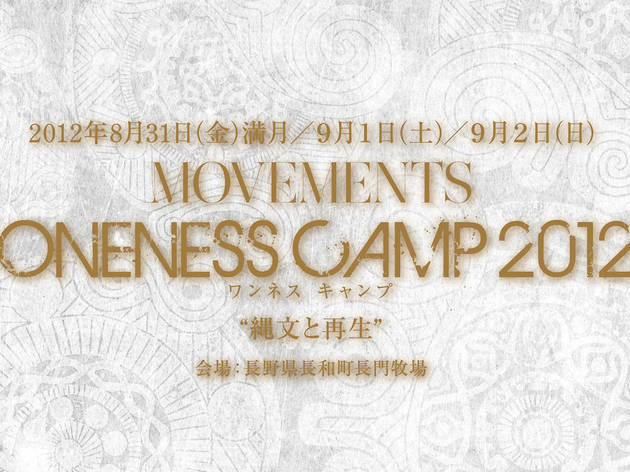 This year's only music festival to take inspiration from the Jomon Period (c. 10,000 BC - 300 BC), Movements Oneness Camp promises three days of laidback tunes, talk sessions and skateboarding on a verdant plateau in Nagano Prefecture. Though it's now used as a dairy farm, the festival site was once a key juncture in Neolithic Japan, on account of the obsidian lurking beneath its topsoil. This will provide a starting point for discussions about history and sustainable lifestyles, although if you just want to sit back and enjoy the music, you'll have plenty to choose from. Starting at 5pm on August 31, there'll be a continuous stream of music throughout the three days of the fest, with a mixture of DJs and live acts including Oki Dub Ainu Band, OOIOO, The Heavymanners and Cro-Magnon. 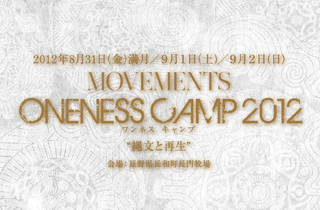 See the website for a complete timetable.